Rather than waiting for damage to come to your smile, you may need to employ various risk prevention techniques to ensure that no damage occurs. One of the biggest risks to your smile consists of damage to your pulp. 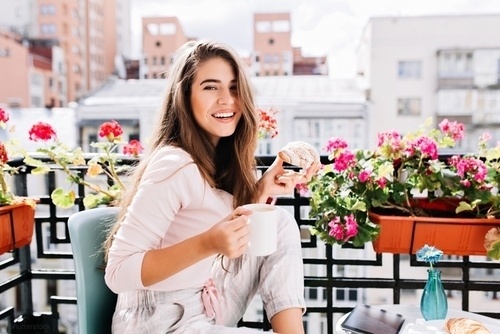 As the pulp is the life source of a tooth that contains various connective tissues and nerve endings of the tooth, it’ll need to be maintained and cared for at all times. However, if it should be damaged, it will need to be extracted with a root canal therapy. In situations where your teeth have severely broken or are beginning to fail, and application of an endodontic treatment such as a root canal therapy may be needed to take out a damaged or diseased pulp and allow the tooth to still function accordingly. 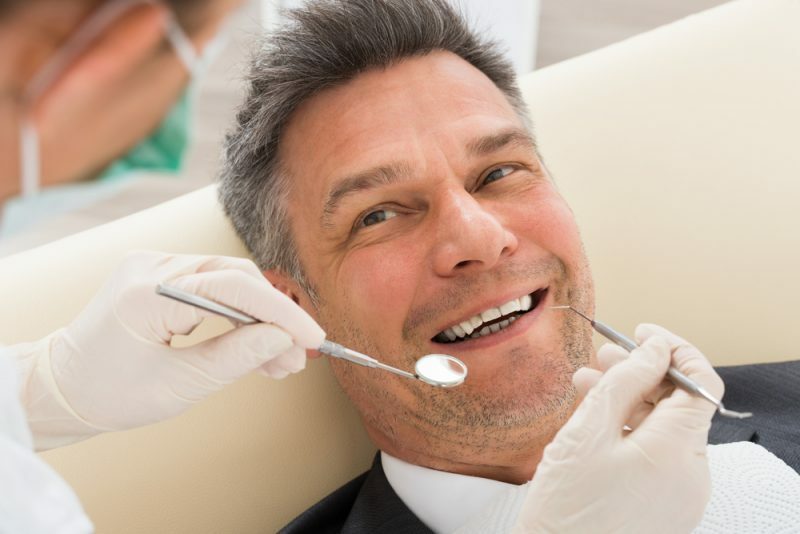 Root canal therapy can be beneficial in situations where you wish to keep your natural teeth rather than having an extraction done and relying on a tooth prosthetic to service its needs. Several causes can often arise that can lead to a root canal. If you notice that you’re suffering from extensive dental erosion, you could be at risk for an infected pulp which will need to be taken out through a root canal therapy. Extremely deep cavities or microscopic damage that has begun to develop can allow bacteria to seep into the root of a tooth. Furthermore, if you suffer an oral accident or injury that has cracked or fractured your tooth, it may be possible for bacteria to seep in. 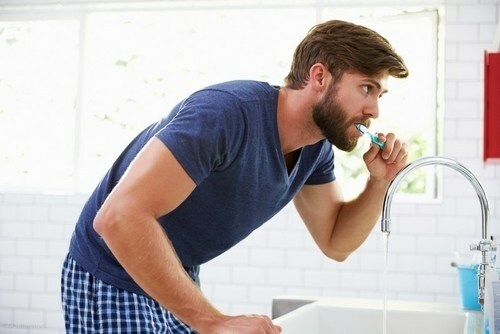 In addition, if you have ever had repeated dental procedures done to a tooth or if a tooth has suffered extensive tooth enamel loss, it may be possible for a pulp infection to occur. In all of these situations, a root canal will be needed to remove any damage pulps that may be present. If you are in need of a root canal therapy from Ace Dental Care, simply call our team at 678-562-1555 to schedule an appointment at our office in Alpharetta, Georgia. Dr. Pallavi Rakesh and our team look forward to having you as our guest soon!